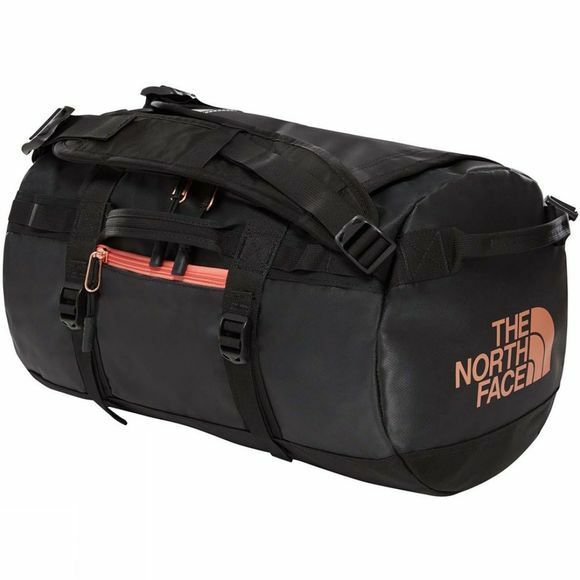 With its legendary durability and iconic design, the Base Camp Duffel XS from The North Face is the ultimate expedition bag. 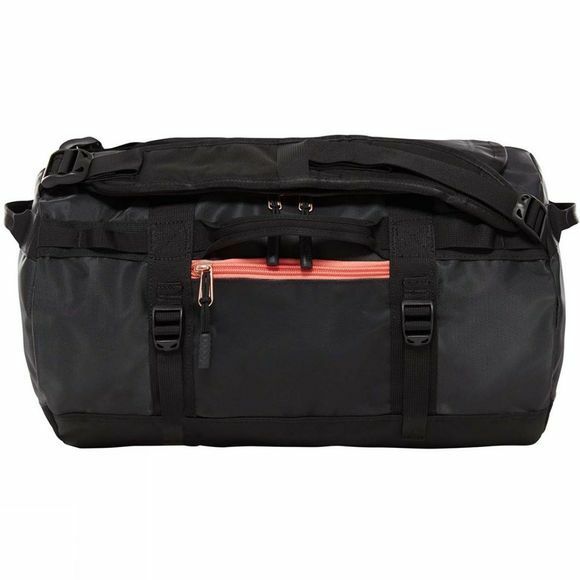 This extra-small duffel has all the features you need to keep your gear organised and secure. Zip your phone and wallet into the side pocket for instant access, and use the zipped mesh pocket in the main compartment to keep everything neat and tidy. Wear it on your shoulder using the ergonomic straps or carry it in comfort with the padded handles.